Sebring International Raceway has announced that luxury Rolex watch will be the Official Timepiece for the Sebring International Raceway and the Mobil 1 Twelve Hours of Sebring fueled by Fresh From Florida. 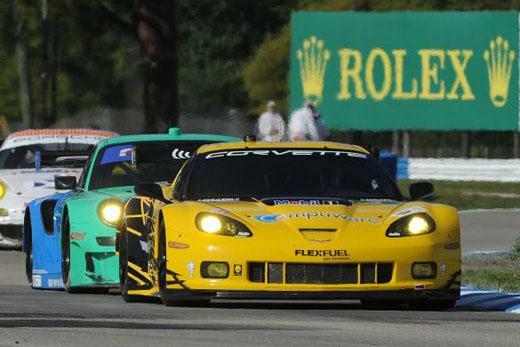 The president and general manager of Sebring, Tres Stephenson, said, “Sebring International Raceway is honored to be affiliated with the prestigious Rolex brand. We look forward to the promises to be a truly special year at Sebring, and we look ahead to 2014 and the beginning of an exciting new era.” The Florida raceway is set to host America’s oldest sports car endurance race, the 2013 American Le Mans Series, on Saturday, March 16th. The raceway was built on what was known as the Hendricks Army Airfield, which is the famed WWII U.S. Army Air Forces training base. It is America’s oldest sports car endurance race. Sebring’s legendary 3.74-mile circuit will be hosting the unified sports car series the following year, which resulted from the merger of ALMS and the GRAND-AM Rolex Sports Car Series. For the upcoming event, the gates will open at Sebring on Wednesday, March 13, and they will stay open for four days of racing events and finish off with the 12-hour classic on Saturday. There will be many options for spectators throughout the event. One of the most famous watch brands in the world, the Swiss watch, Rolex, has enjoyed success for many years. Founded in London in 1905, Rolex moved its headquarter to Geneva in 1919. This global and largest luxury watch brand has various popular collections and produces thousands of watches a day. It introduced the first waterproof wristwatch “Oyster” in 1926. It was the first company to create a water resistant wristwatch that could withstand 100 m depth pressure. The Oyster watches have all been certified as chronometers for their precision. Rolex then introduced the first Perpetual rotor self-winding mechanism in 1931. The brand had a hand in the development of the original quartz watch movement in the late 1960s, and introduced to develop the Beta 21 quartz movement in the Rolex Quartz Date 5100 in 1968. This leading brand, which is known for its quality and expertise, now has various watches that are suitable for different occasions and circumstances, ranging from deep-see diving to aviation and everything in between. This collaboration of a prestigious brand such as Rolex with America’s oldest sports car endurance race only seems fitting and appropriate. 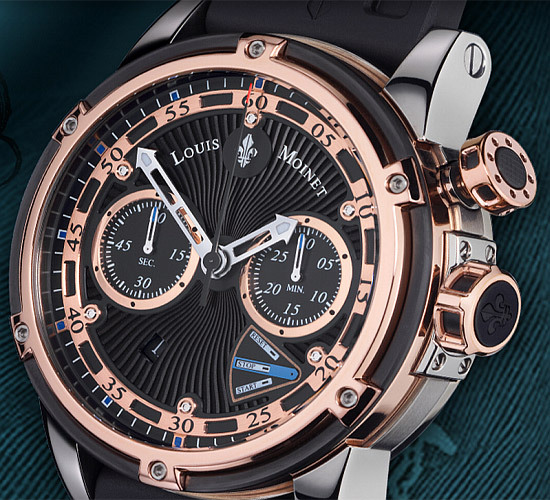 Louis Moinet is a Swiss luxury watch brand that is named after legendary watchmaker Louis Moinet, the 19th century watchmaker. During his lifetime, Louis Moinet produced watches for people like Napoleon Bonaparte, Thomas Jefferson, James Monroe and King George IV of England. His clocks were as famous as the people he made them for. The present Louis Moinet company is located in Saint-Blaise on Lake Neuchatel in Switzerland and is run by its founder Jean-Marie Schaller. 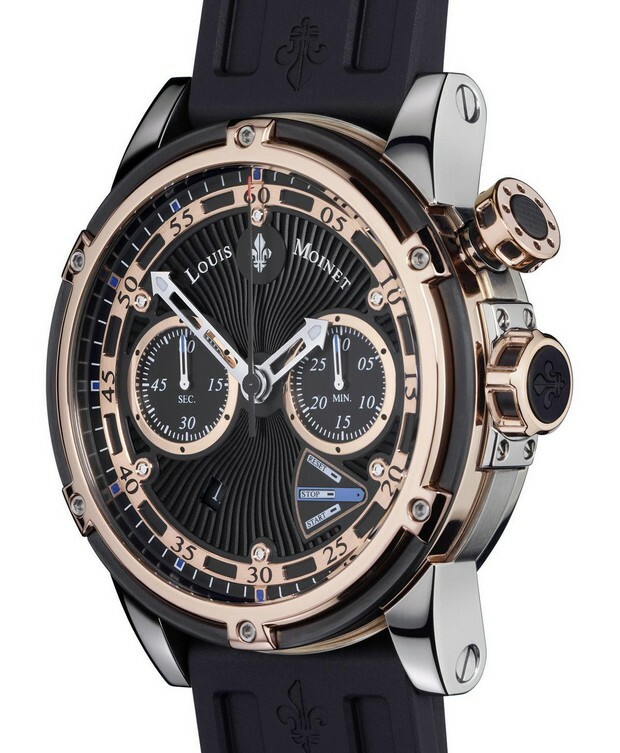 This limited timepiece is a great addition to the Louis Moinet collection and has beautiful aesthetic and function. 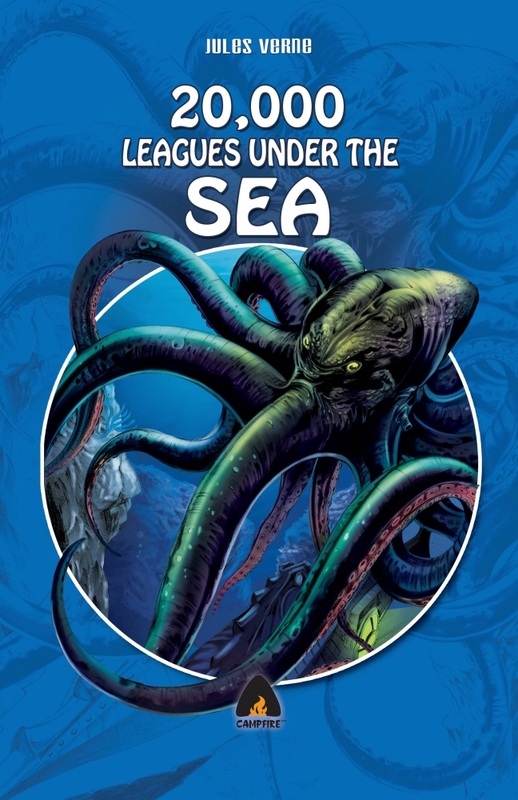 Similar to the two models that preceded it, the Jules Verne Instrument III epitomizes the steampunk genre.